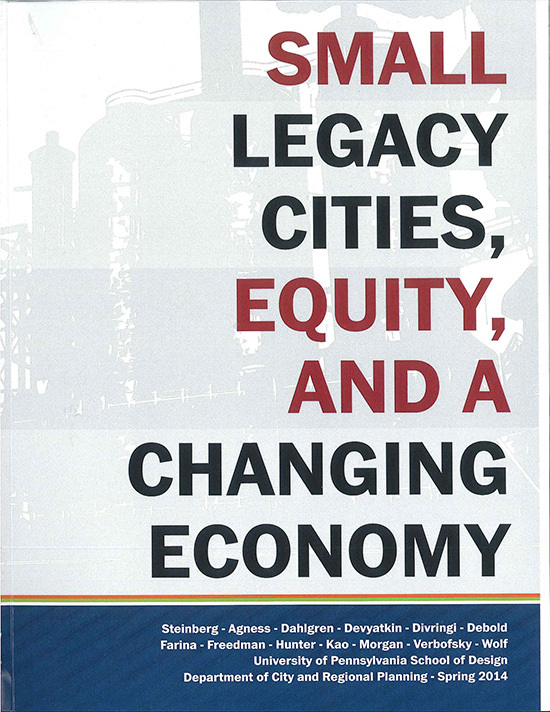 In collaboration with the Federal Reserve Bank of Philadelphia’s Community Development Studies and Education Department, this plan sets forth a vision for a more equitable, diverse, and sustainable economic future for Atlantic City that gives special consideration to the needs of low and moderate-income families. 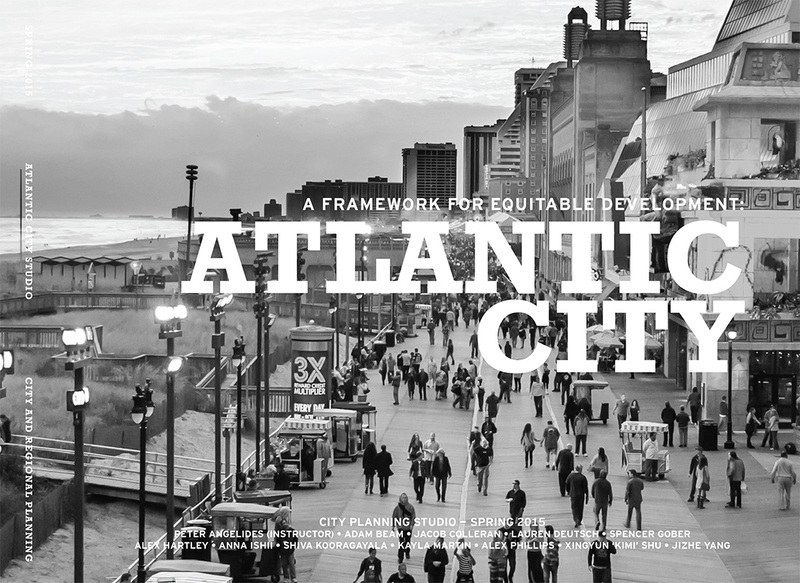 This focus on low and moderate-income families is paramount, as Atlantic City’s future has become increasingly uncertain. 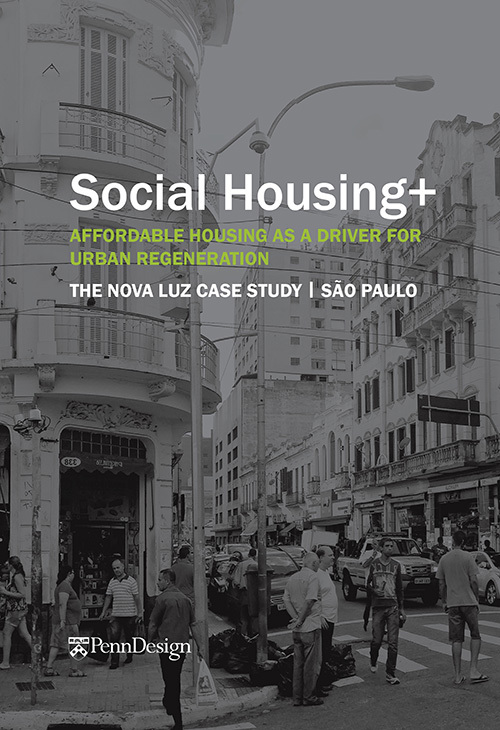 Housing planners around the world are looking for new policy, design, and delivery models for social housing–loosely defined as subsidized housing for low-income households. This multi-continent super-studio will look at the potential for rethinking and re-linking social housing policy, programs, and designs in Brazil (Sao Paulo: Professor Rose), China (Beijing: Professor Al), and Canada (Toronto: Mr.
"Leveraging with Less" expresses the demands and possibilities to consider when planning for the future of cities. In this year's Panorama, our authors aim to discover how planning interventions can work within the existing conditions- or upend them- to find the best possible outcome for cities. 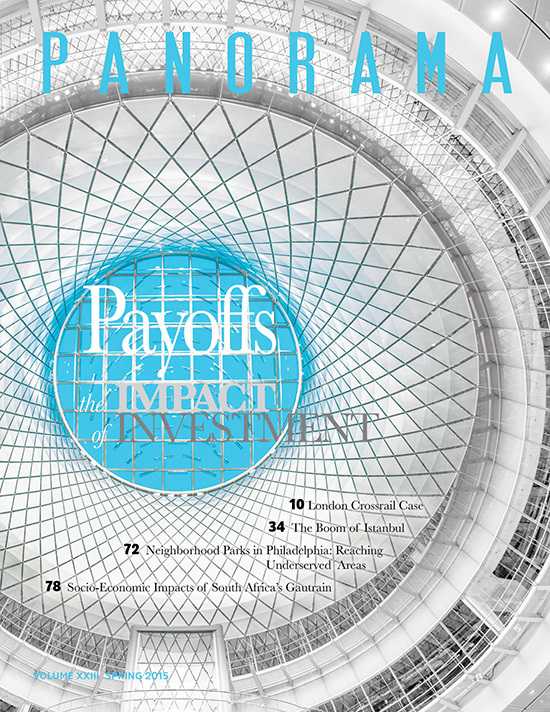 PanoramaPanorama is the annual academic publication of the Department of City and Regional Planning at the University of Pennslyvania School of Design. 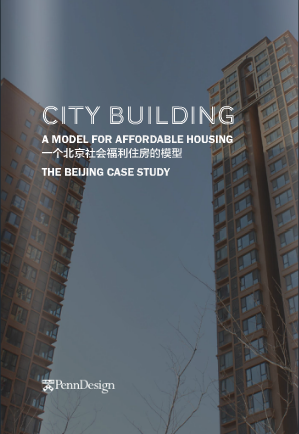 A student-run publication, it surveys contemporary planning issues and reflects the interests and mindset of the graduate master of city planning students at the university. Please click on a links below to view past issues. Past issues are also available in hard copy. Please contact Kate Daniel at katf@design.upenn.edu for requests. Working with Sao Paulo Urbanismo and the University of Sao Paulo, this second year studio set out to design an innovation district in the Mooca-Vila Carioca Urban Operations Consortium. 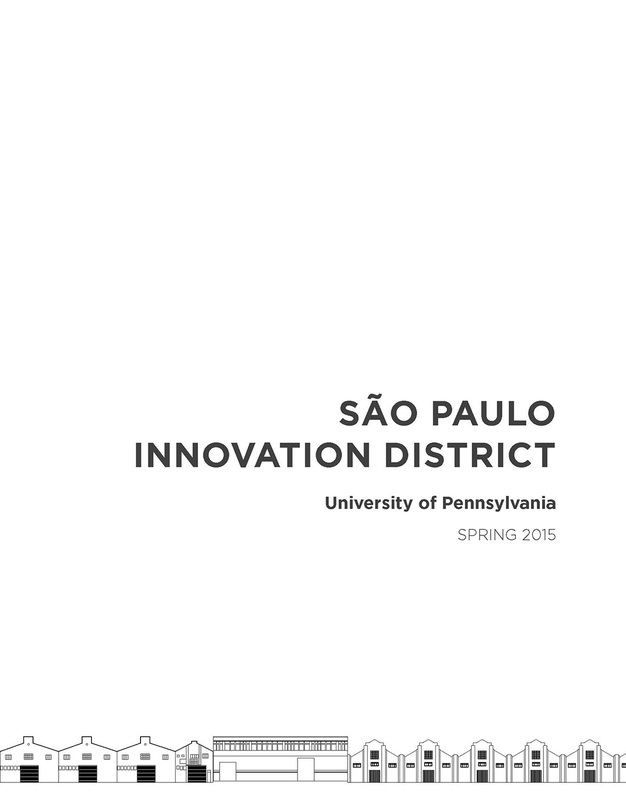 The studio examined case studies of innovation districts around the world. It then combined these takeaways with an anaylsis of the social, economic and environmental aspects of Brazil, Sao Paulo and Mooca-Vila in order to create visions for the site. For each vision, five different "What Ifs" were developed in order to identify specific measures neeed to implement the innovation district. 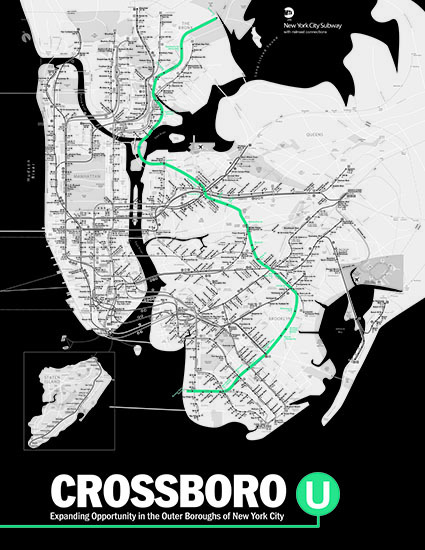 In the Spring of 2014, the Regional Plan Association (RPA) sponsored a graduate planning studio to investigate the opportunity to re-purpose an underutilized right-of-way- the Bay Ridge Line and New York Connecting Railroad-as a mixed-use passenger and freight transit route through Brooklyn, Queens, and the Bronx. 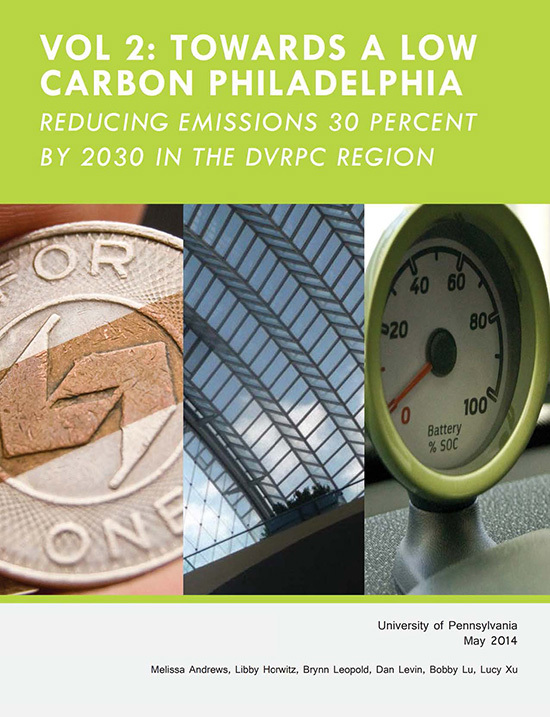 The nine-county metropolitan area for which the Delaware Valley Regional Planning Commission (DVRPC) plans, is regarded as an economic and cultural hub in the Mid-Atlantic region. This year's journal's theme is Overlays and Intersections. 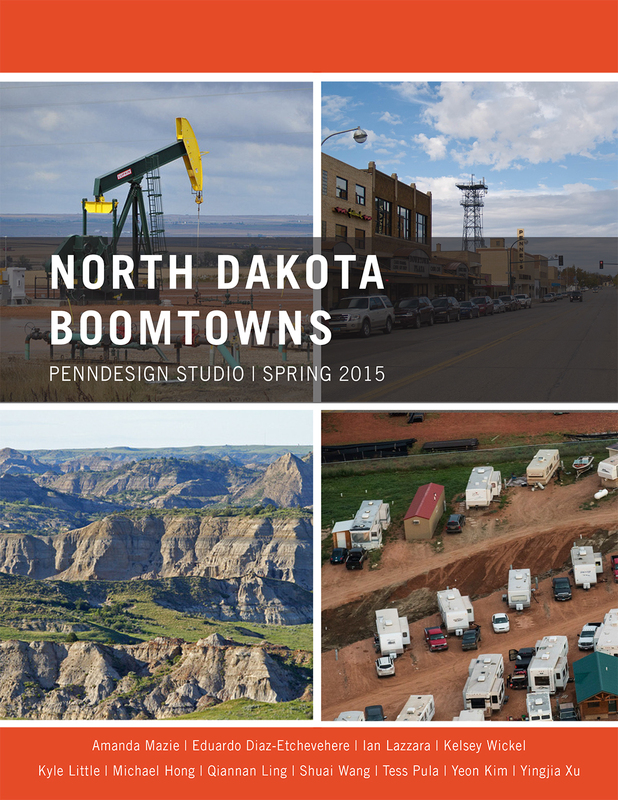 This issue of Panorama goes from The Studio to the Streets (recasting the role of planning). 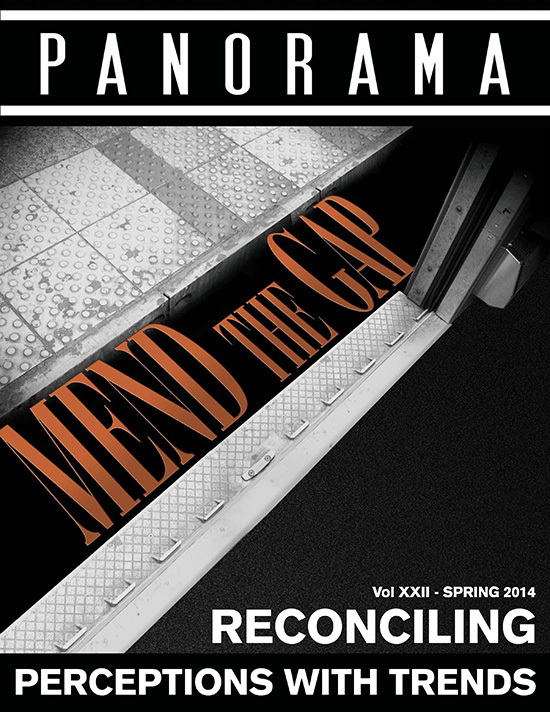 Read the current issue of Panorama. "Mend the Gap" refers to the need for planners to recognize that a gap between today's planning trends and the public's perceptions of them does exist. 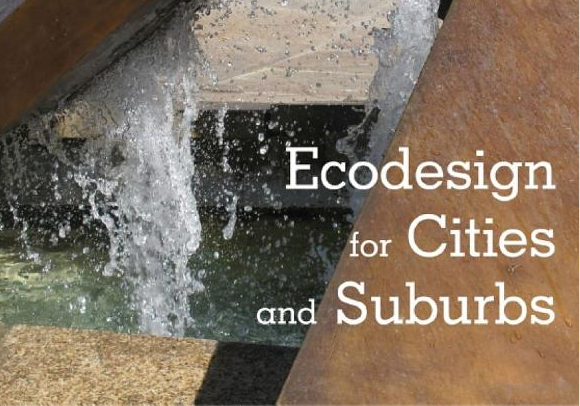 The articles in this year's Panorama seek to reconcile this gap by directly tackling some of the muddier trends and thornier perceptions that personify the current era of planning. TOD typologies for a diverse city. Across the country, urban school districts have closed and continue to close significant percentages of their public schools. As a part of this trend, Philadelphia has gone through two rounds of mass-closings in the last two school years. New Life for Old Schools. Philadelphia School Reuse Studio.